Guaranteed untraceable communication; nanoscale drawbridges; making diamonds at room temperature. Anonymity networks, like Tor, which sit on top of the public Internet, were meant to conceal Web-browsing habits but recent research by MIT has shown that adversaries can infer a great deal about the sources of supposedly anonymous communications by monitoring data traffic though a few well-chosen nodes in an anonymity network. To fight this growing concern, a team of MIT researchers recently presented what they said is a new, untraceable text-messaging system meant to thwart even the most powerful of adversaries. They explained that the system serves as a strong mathematical guarantee of user anonymity, while, according to experimental results, permitting the exchange of text messages once a minute or so. The system confuses adversaries by drowning telltale traffic patterns in spurious information, or “noise,” and because of this, its creators have dubbed it “Vuvuzela,” after the noisemakers favored by soccer fans at the 2010 World Cup in South Africa. 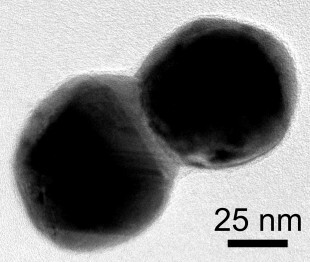 According to researchers at Rice University, a new method for building “drawbridges” between metal nanoparticles may allow electronics makers to build full-color displays using light-scattering nanoparticles that are similar to the gold materials that medieval artisans used to create red stained-glass. “Wouldn’t it be interesting if we could create stained-glass windows that changed colors at the flip of a switch?” said Christy Landes, associate professor of chemistry at Rice and the lead researcher on a new study about the drawbridge method. Researchers from North Carolina State University have discovered a new phase of solid carbon, called Q-carbon, which is distinct from the known phases of graphite and diamond, and have developed a technique for using Q-carbon to make diamond-related structures at room temperature and at ambient atmospheric pressure in air. He noted that Q-carbon has some unusual characteristics. For one thing, it is ferromagnetic – which other solid forms of carbon are not. “We didn’t even think that was possible,” Narayan says. In addition, Q-carbon is harder than diamond, and glows when exposed to even low levels of energy. Q-carbon’s strength and low work-function – its willingness to release electrons – make it very promising for developing new electronic display technologies but Q-carbon can also be used to create a variety of single-crystal diamond objects. To create Q-carbon, the researchers started with a substrate, such as such as sapphire, glass or a plastic polymer. 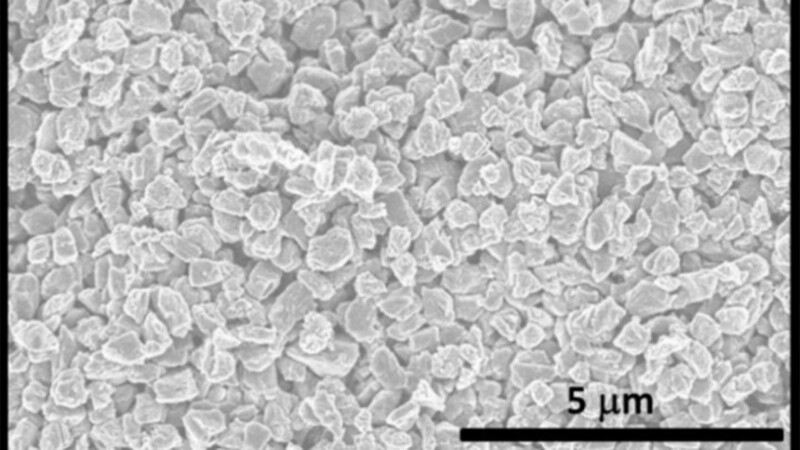 The substrate is then coated with amorphous carbon – elemental carbon that, unlike graphite or diamond, does not have a regular, well-defined crystalline structure. The carbon is then hit with a single laser pulse lasting approximately 200 nanoseconds. During this pulse, the temperature of the carbon is raised to 4,000 Kelvin (or around 3,727 degrees Celsius) and then rapidly cooled. This operation takes place at one atmosphere – the same pressure as the surrounding air. The end result is a film of Q-carbon, and researchers can control the process to make films between 20 and 500nm thick. By using different substrates and changing the duration of the laser pulse, the researchers said they can also control how quickly the carbon cools. 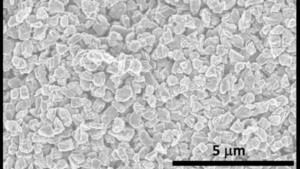 By changing the rate of cooling, they are able to create diamond structures within the Q-carbon. In this way, they can create diamond nanoneedles or microneedles, nanodots, or large-area diamond films, with applications for drug delivery, industrial processes and for creating high-temperature switches and power electronics.